To this date, Holle THEE is the only American of African descent to have been presented in concert, at the age of 12 years young, at Chicago’s Lyric Opera House; she was presented by noteworthy Reverend Dr. Lena McLin and her mother, Eula Thee. Holle THEE holds two masters degrees in music, one from the Roosevelt University Chicago Musical College, Chicago, Illinois, and the other from the world-class Julliard School of Music, New York, New York. 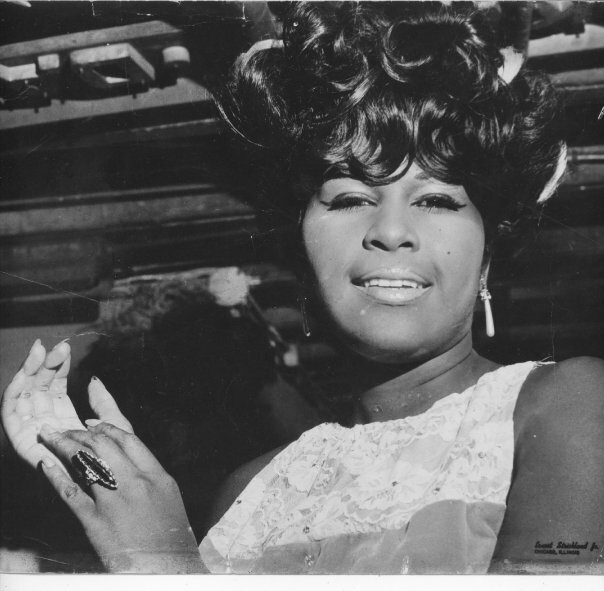 Holle THEE was the first and only singer to perform a live show in flight aboard a 747 TWA Jet going from Chicago to Costa Del Sol, Spain in 1972 to sing for President Franco. During her long-term relocation to Los Angeles throughout the 1970s and 80s, Holle THEE replaced Tina with the legendary Ike Turner Review and was the only vocalist that toured with the great jazz organist Jimmy Smith, with whom she worked for years. She went on to reside in Paris, France for over a decade, eventually establishing The Maxwell Cafe. She currently resides in Chicago. Holle THEE Maxwell has shared the stage with The Dells, The Temptations, The Spinners, King Curtis, Captain And Tennille, legendary comedian/actors Slappy White and Redd Foxx, Oscar Award-winning actor Louis Gossett Jr., and too many more to mention.